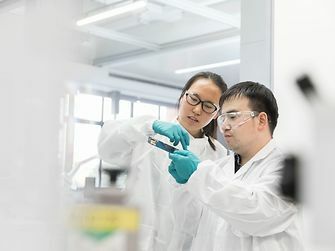 Henkel operates across its three business units: Adhesive Technologies, Beauty Care and Laundry & Home Care. 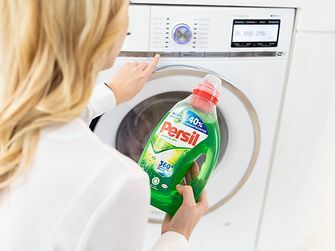 Its portfolio of well-known consumer and industrial brands includes Schwarzkopf hair care, Dial soaps, Right Guard antiperspirants, Persil, Purex and all laundry detergents, Snuggle fabric softeners as well as Loctite, Technomelt and Bonderite adhesives. 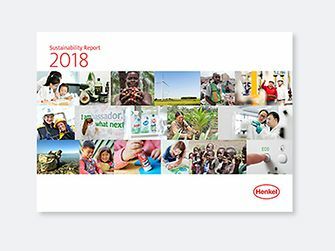 North America is an important region for Henkel: With sales of around 6 billion US dollars (5 billion euros) in 2018, North America accounts for 25 percent of the company’s global sales. 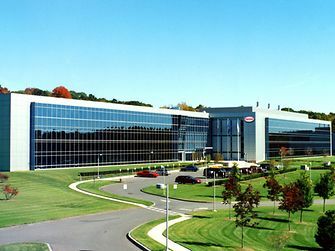 Henkel employs approximately 9,000 people across the U.S., Canada and Puerto Rico. 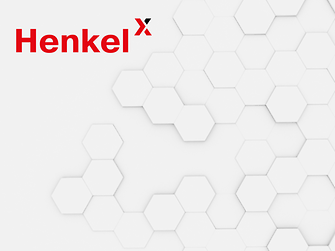 For more information, please visit www.henkel-northamerica.com. Historical milestones and a variety of achievements characterize our company’s journey.